Find the latest rates for water, electricity, natural gas and more. 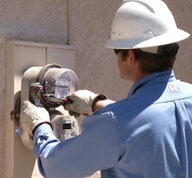 Providing reliable and dependable utility service to Hastings, Nebraska. Hastings Utilities is a customer owned utility system serving the community of Hastings and area customers including Juniata, with reliable and dependable service. Many customers receive the four essential utility services from Hastings Utilities – electricity, natural gas, water and sanitary sewer. There are no service outages currently reported. To report an issue, please call (402) 463-1371. Download the latest meeting agenda. Review minutes from our meetings. 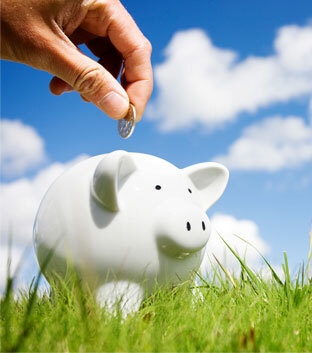 Upgrade your heating system or appliances and earn a rebate today. 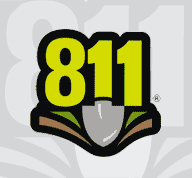 Stay safe and prevent damaging buried lines by checking with the digger's Hotline, online or by calling 811. Does your water come from Hastings Utilities? Please take a moment to complete a brief survey concerning backflow conditions at your residence.